While we love nothing more than slipping into a gorgeous pair of heels, there are some moments when a three-inch stiletto just won't cut it. On those particular days, we rely on our trusty flats to get us from point A to point B with minimal pain. You too? Thought so. 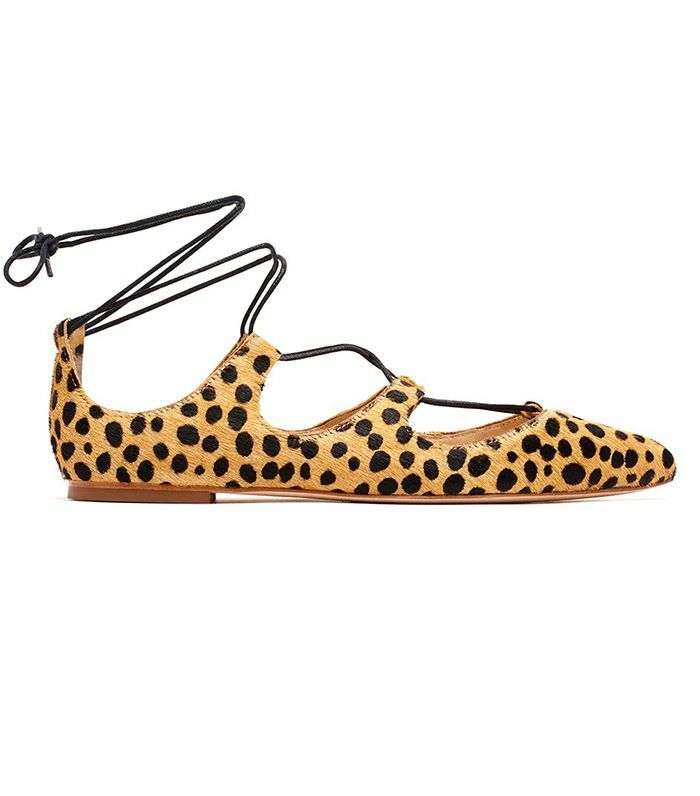 And although those classic black ballet flats are always a staple, there's a slew of gorgeous new fall styles out there right now to freshen up your flats offering. Keep scrolling to scope 13 of the best flats on the market. What's your favorite style? Let us know your thoughts in the comments below!